Great rock music in this mini-game ! "Was it a dream ?" At first, I was certain this game would be completely uninteresting. It was sure to be awfully simple and oriented toward really young kids. The first minutes in the game proved it to be true, although, already, I was sort of seduced by the atmosphere. And gradually, while the game remained very simple but not as excessively as in the beginning, the whole atmosphere bewitched me. 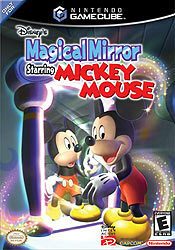 I like the past Mickey games both on Nintendo and Sega systems (Magical Quest, The Great Circus Mystery, Castle of Illusion...), but there's nothing much in common between them and Magical Mirror here, except for the lovely atmosphere. Still, there's something about the game which charms the player, or at least did charm me. 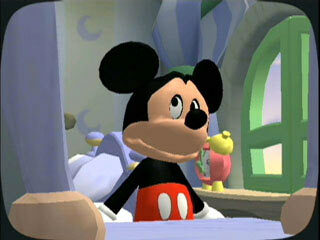 Maybe it's Mickey, who is very lively through an amazing variety of animations. Or is it the mansion ? With its colorful rooms and a few nicely gloomy ones. There's also the music, some quite nice melodies for all circumstances. It's all this and more which made Magical Mirror a much better experience than I expected. Also, if you know what it's all about, if you know all the drawbacks before playing it, perhaps you are more opened to enjoy its qualities. 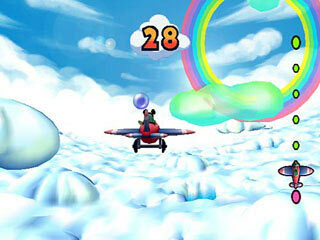 The main drawbacks are the lack of difficulty (Mini games are so easy, and do not even try the Kids Mode, it's a spoiler ! ), the control which is quite restrictive (you can only move a hand and click) and sometimes clumsy (moving from a spot to another requires an object on your way) and the slowness (avoid the room of the mirror at some point in the game or you'll get the same long scene each time). If among your qualities you are patient, you don't mind games where sometimes you watch more than you play and, above all, if you kept the sweet mind of a child, maybe you'll like Magical Mirror too. 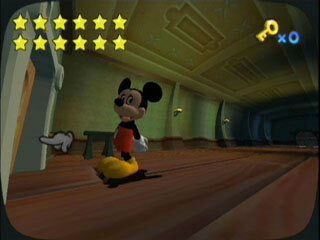 It's not a great game but it's quite enjoyable and very funny at time, most thankfully to Mickey. 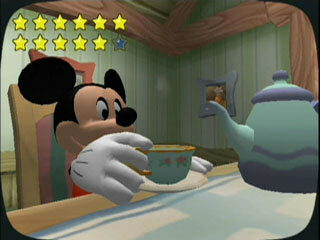 "Everyone's favorite character, Mickey Mouse, makes his Nintendo GameCube debut in this interactive story. 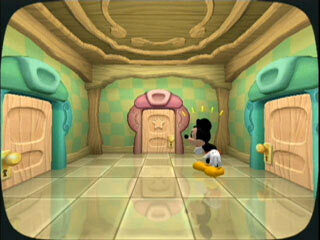 Trapped in a magical mirror, he finds himself in an alternate universe that strangely resembles his house. 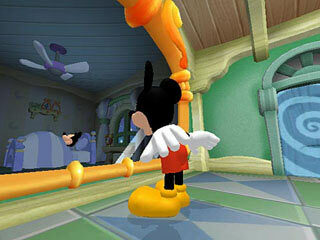 Mickey yearns to get through the mirror, back to his bed and his peaceful dreams! Getting there won't be easy though, because he will need to recover the broken mirror pieces strewn about the house by a mischievous, troublemaking ghost." 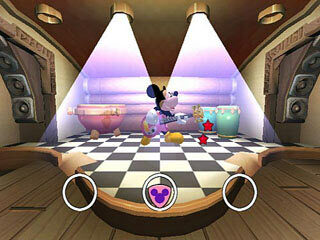 "- Join Mickey Mouse in his starring role in a video game exclusively on the Nintendo GameCube. 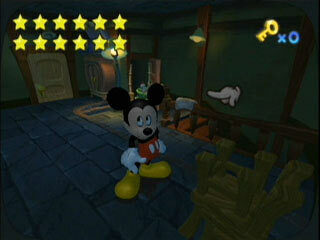 - Guide Mickey from room to room and solve puzzles, trick enemies and pull gags to locate the scattered mirror pieces. 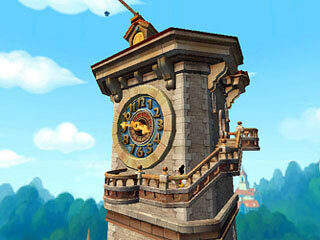 - Rebuild the broken mirror and stop the ghosts' tomfoolery to get Mickey home. - Collect souvenirs - such as Pluto's collar or Minnie's bow - which are all displayed in Mickey's room at the end of the game. 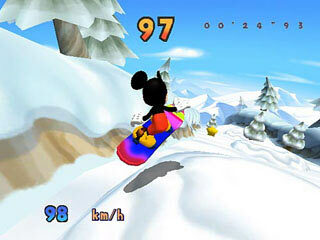 - Connect with Disney's Magical Quest Starring Mickey and Minnie for Game Boy Advance using the Nintendo GameCube Game Boy Advance cable to find some extra help for Mickey on his adventures."